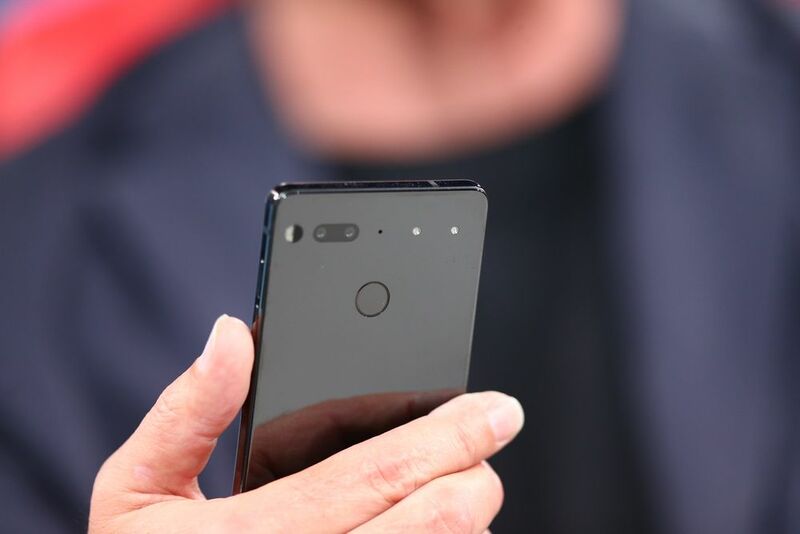 Andy Rubin, the creator of Android, have announced a new Android smartphone called Essential. 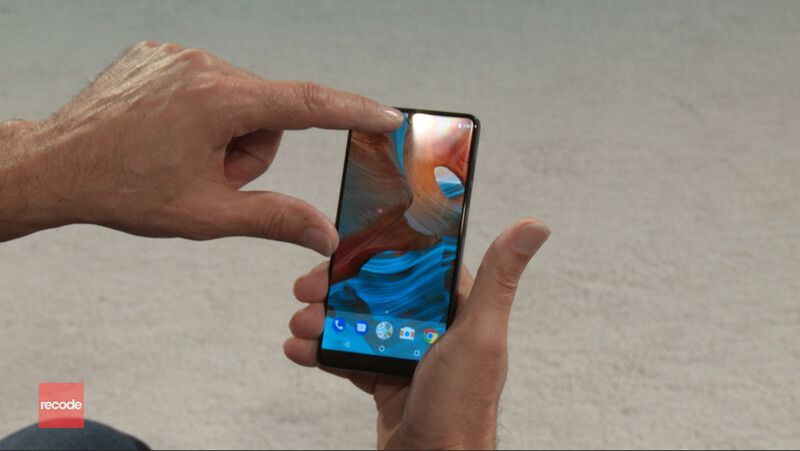 Andy Rubin left Google in October 2014 and has been working on launching this smartphone that he claims could shake up the tech industry. The new Essential Phone is powered by Android 7.1.1 Nougat and uses the Qualcomm Snapdragon 835 processor, which is the same that of Galaxy S8. It comes with a 4GB of RAM and 128GB internal storage. The Essential comes with a bigger battery of 3040mAh that it’s competitors viz, Pixel and Galaxy S8. With the 5.71-inch QHD display, the Essential Phone looks like the Galaxy S8. The 8MP front camera is capable of shooting 4K videos. There are dual-rear cameras, each of 13MP. 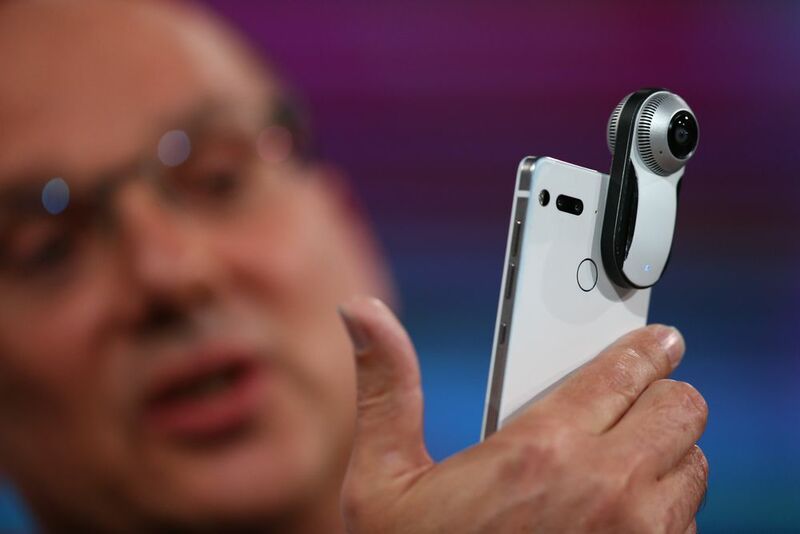 Andy Rubin also unveiled the first accessories for the Essential Phone which is a 360 degree camera that can be clipped on the device. It’s less than three inches long and weighs less than a tenth of a pound — it can also turn the camera without turning the phone. The phone will be shipped in the US within next 30 days. Indians have to wait a little longer to try the new Essential Phone.